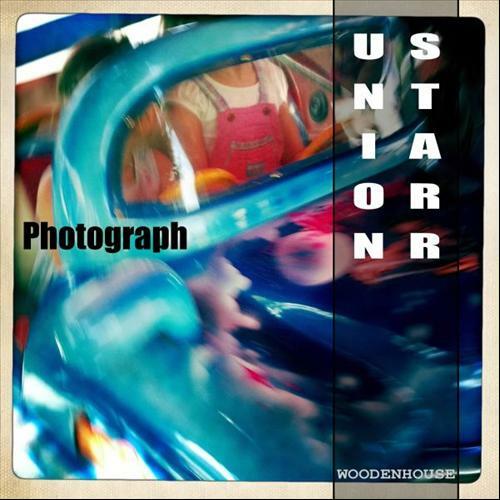 Song of the day: Union Starr – "Photograph"
For me, there’s a whole lot of similarity in there (“She’s my cherry pie” vs “Hey kid, rock and roll”). One other notable feature of “Cherry Pie” is that the whole song sounds to me exactly like Def Leppard. Now, I’m not saying that hair metal rockers were bereft of inspiration in the 80’s and 90’s (well, I guess I am), but that’s an awful lot of coincidence for one song. You are currently browsing the archives for the Def Leppard category.